This guide introduces Northwestern University faculty and students to digital humanities, including services provided by the Libraries (see below), examples of faculty teaching and research projects, recommended tools and resources, coverage of issues, the latest readings, guidelines for evaluation, and links to funding opportunities and campus partners. We take a broad, critical, and inclusive approach to digital humanities, understanding it to be interdisciplinary humanities research, teaching, learning, and publishing, that can be presented in digital form(s), enabled by digital methods and tools, about digital technology and culture, experimenting with and developing digital technologies, and critical of its own digital-ness. Meet with us to discuss your humanities research questions and pedagogy projects that involve digital methods and tools. We can help you identify and learn specific digital tools and methods to use in your research, teaching, and publishing. We are available to give customized presentations and facilitate discussions on a range of digital humanities topics. We provide advice on grants, workshops, and other funding opportunities, as well as referrals to resources within the library and beyond. Northwestern faculty can apply to participate in an annual two-week digital pedagogy and research workshop. Learn more. 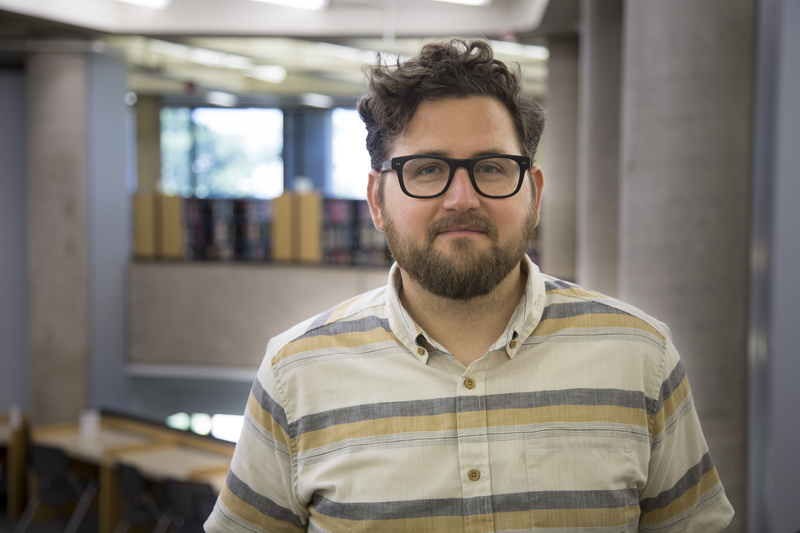 ​For more information, or to schedule a consultation, please contact Josh Honn, Digital Humanities Librarian, Digital Scholarship Services, Northwestern University Libraries, at josh.honn@northwestern.edu.